Good quality water is an indispensable ingredient for every successful food service and restaurant business. Food and beverages are the main reasons why customers visit a food outlet regularly. 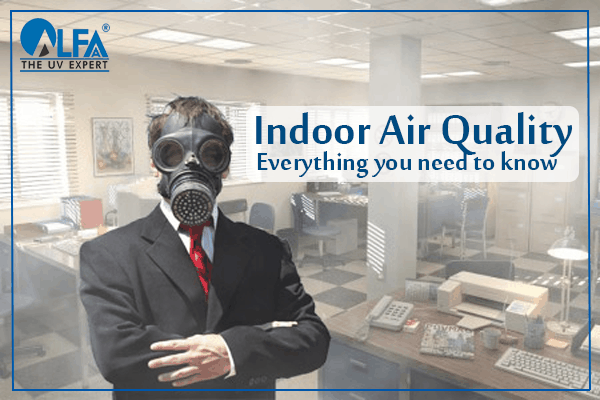 It is important for food retail chains to maintain proper hygiene along with providing the best tasting food and beverage each time, every time, to maintain loyalty amongst their customers to keep coming back. Quality and taste of water served at the food retail outlet and water used in the preparation of foods/beverages play a vital role in enhancing customer experience. Besides water safety, it is important to maintain standard taste across water coolers, cold-drink fountains, & tea-coffee vending machines. 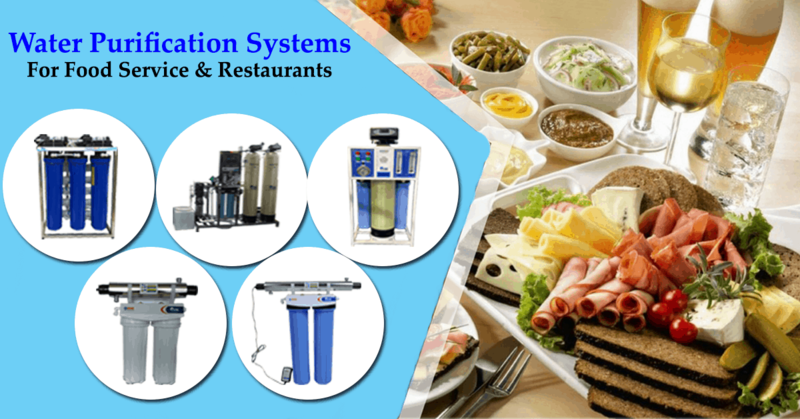 How can your restaurant benefit from Water Purification Systems? 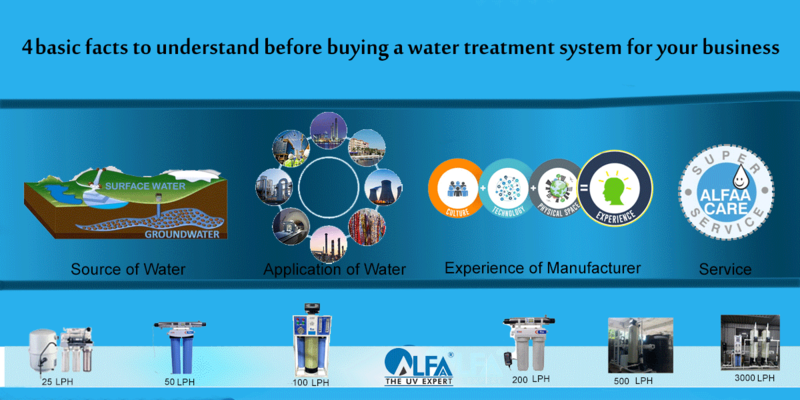 Lowering operating expenses – High-quality water helps to reduce energy consumption as well as detergent costs and also lowers the risk of downtime due to equipment malfunctions. 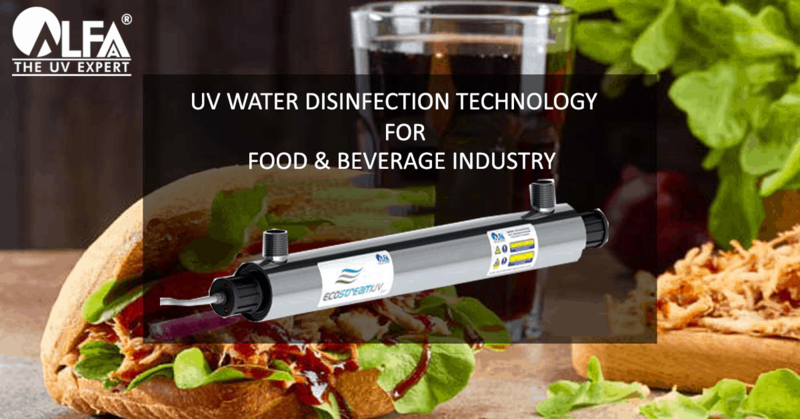 Longer equipment lifespan – By eliminating the buildup of damaging contaminants such as scale, water purification systems can extend the life of your equipment. Improves Taste– With high-quality water, your food and beverages will taste and smell better, which translates into happier customers. 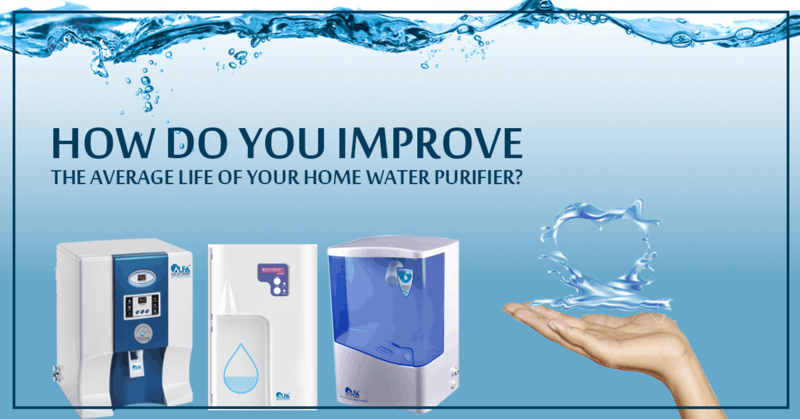 Water purification systems will remove mineral sediments such as calcium and lime and prevent scale formation. 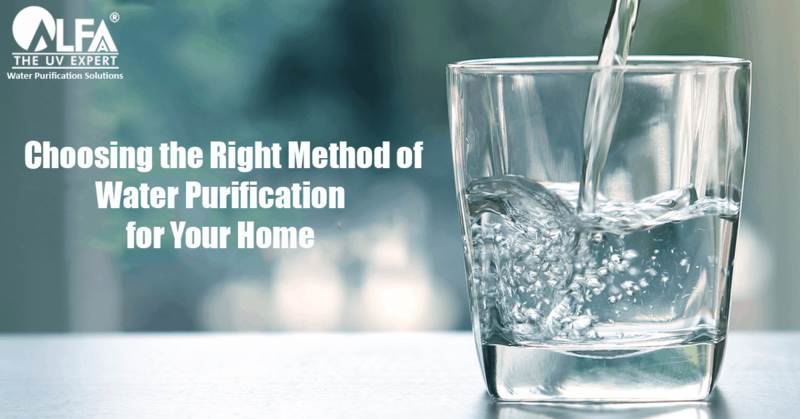 The water purification systems also keep out parasites and other bacteria such as slime fungus, removes odour, which helps to create a tasteless ice that will not change the flavour of beverages. 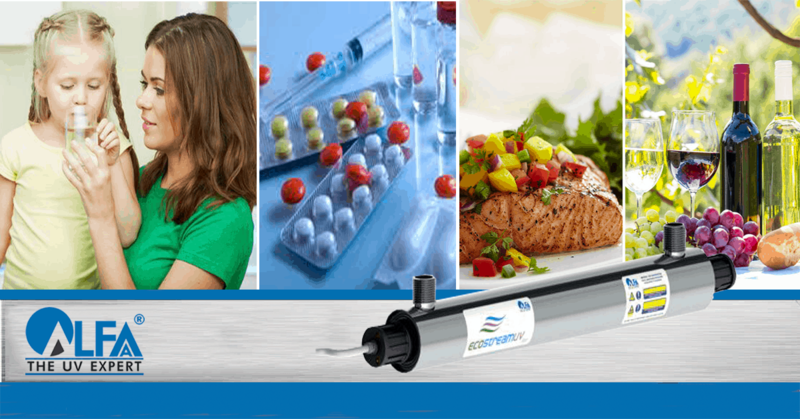 With the use of water purification systems, you can remain confident that the ice you are providing to your customers or guests is pure and free from any contamination that might change the taste of their beverage or make them ill. The coffee machine can be adversely affected by using unprocessed water. The grinding plates can become scaled, causing damage to the machine if you don’t commit large amounts of time and effort to keeping the limescale away. Filtered water, therefore, can reduce the need for time-consuming maintenance and prevent costly breakdowns and specialist repairs. With the right water purification systems, not only will your machine run more efficiently and last longer, but it will also produce better-tasting coffee for your customers. 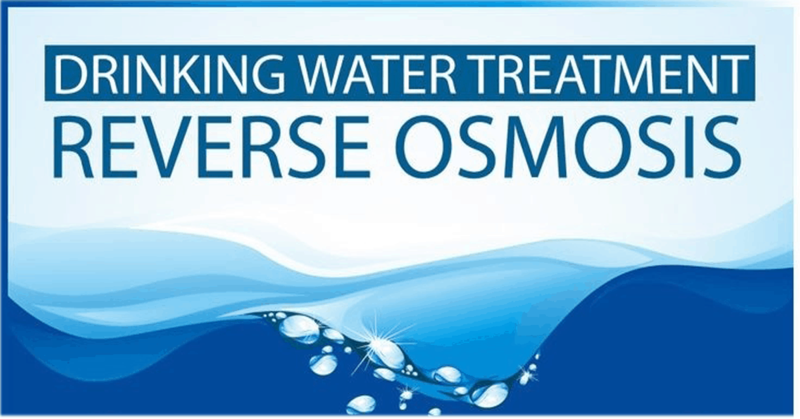 Ultraviolet (UV) treatment along with prefiltration, is an eco-friendly and highly effective chemical-free approach to water treatment. 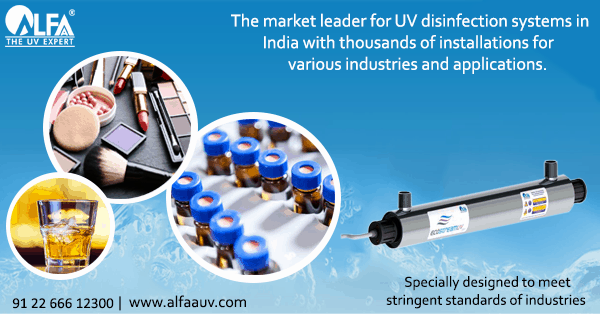 UV has a distinct ability to destroy harmful illness-causing microorganisms like bacteria, viruses and some protozoa that are chlorine resistant. UV light creates radiation that attacks the DNA of these microorganisms and destroys them at their core making the water safe for consumption. 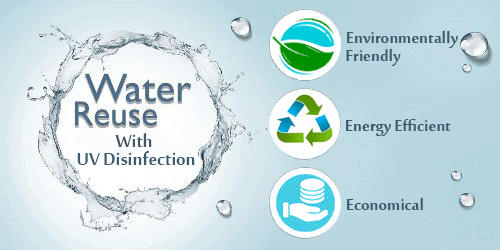 If you would like to find more about our water purification systems and service get in touch with us today.